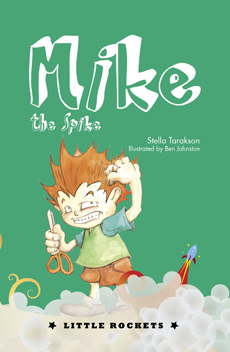 Mike is proud of his spiky hair. Small for his age, his spikes make him look taller and very grown up. To his horror he discovers he has lice. The great hat parade is only days away and he longs to win a prize for best hat. But how can he, when he can’t stop scratching long enough to make one?